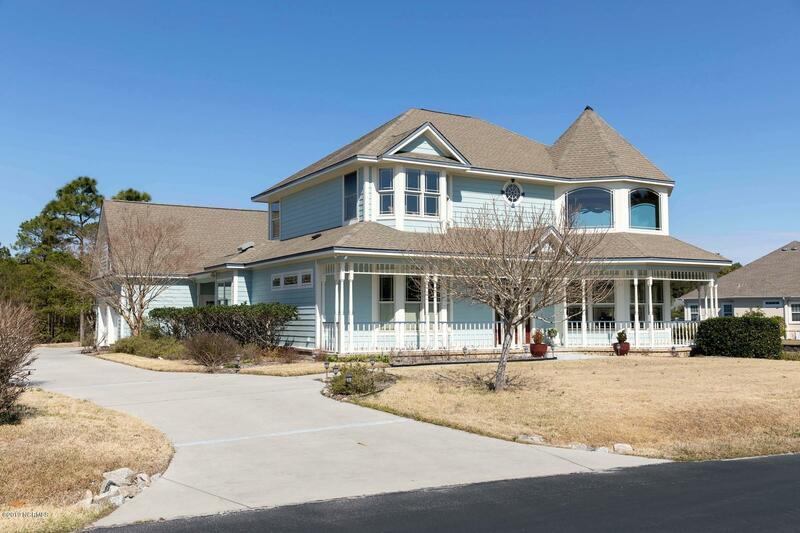 View Southport NC pictures, videos, and real estate for sale. 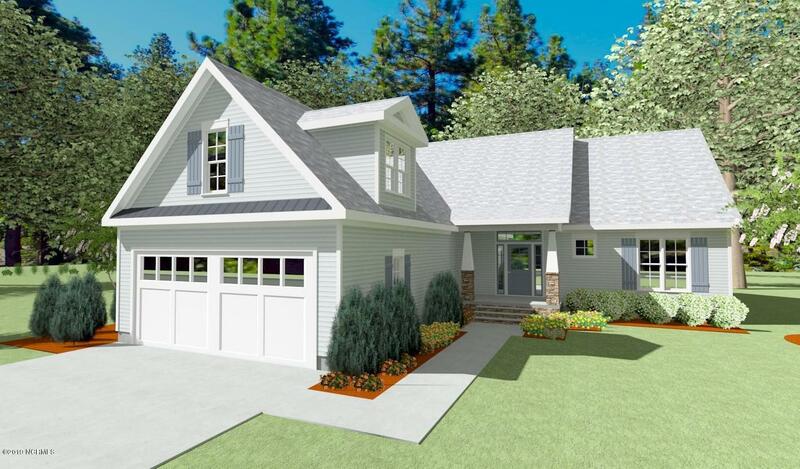 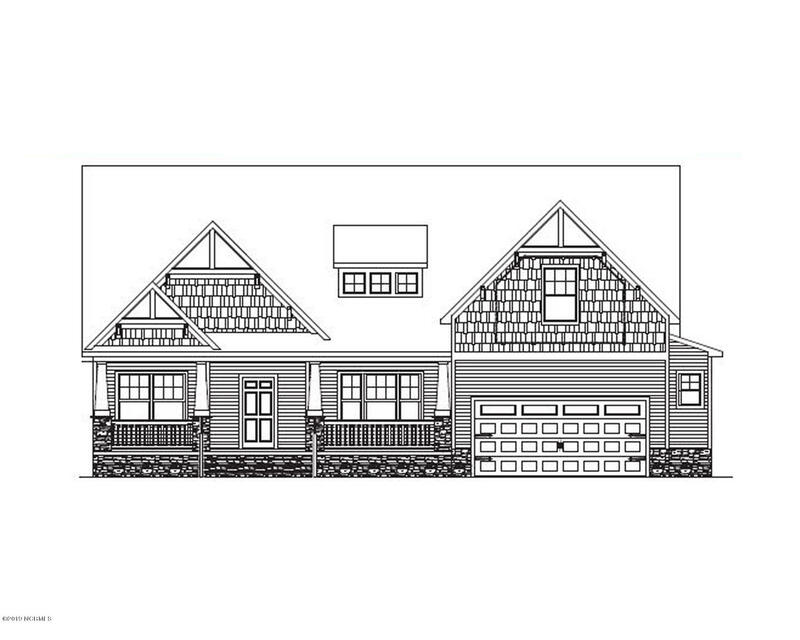 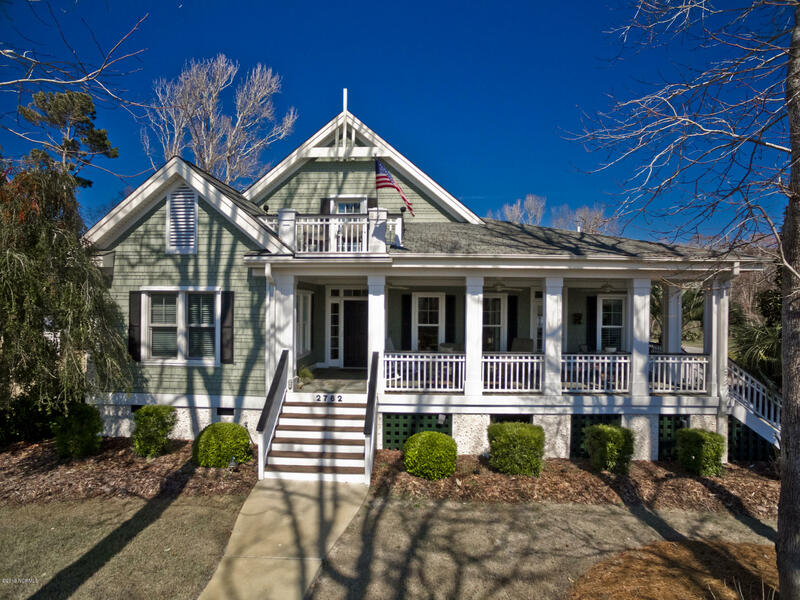 View cottages, bungalows, and Southport NC real estate for sale. 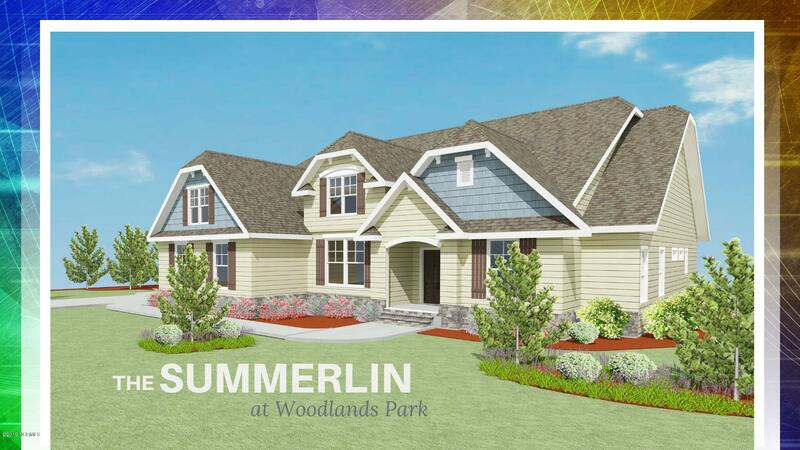 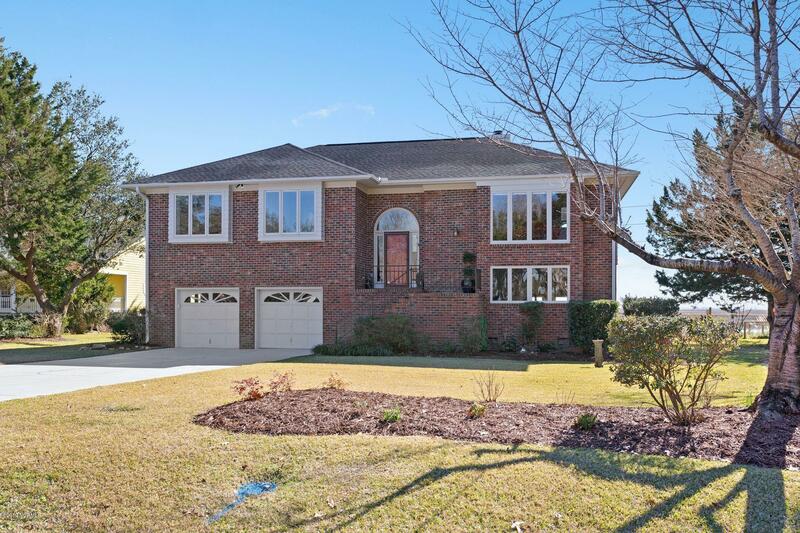 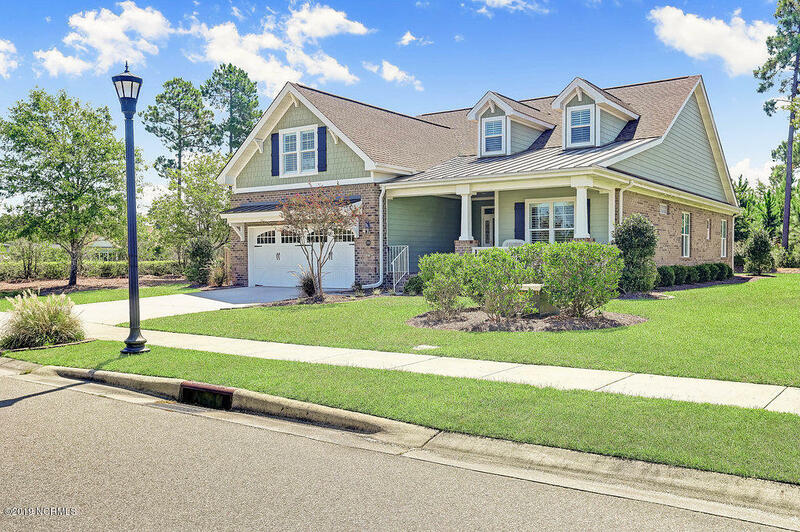 Are you moving to the Southport area of Brunswick County and coastal North Carolina? 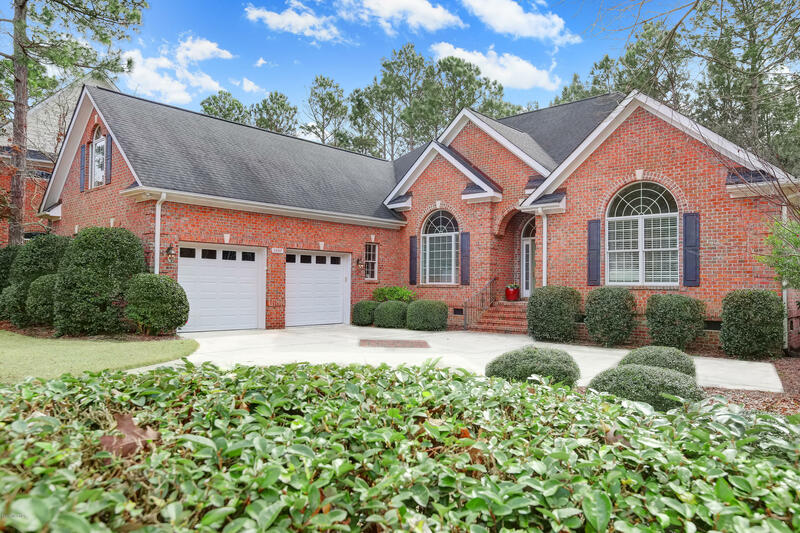 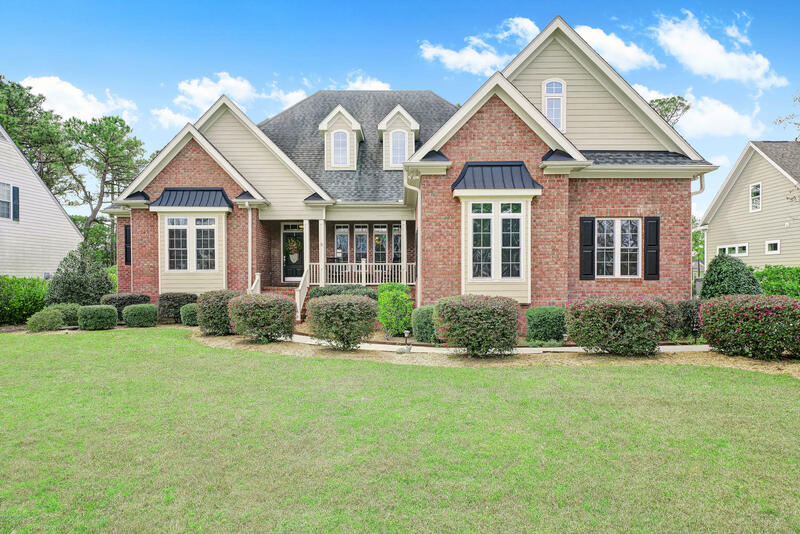 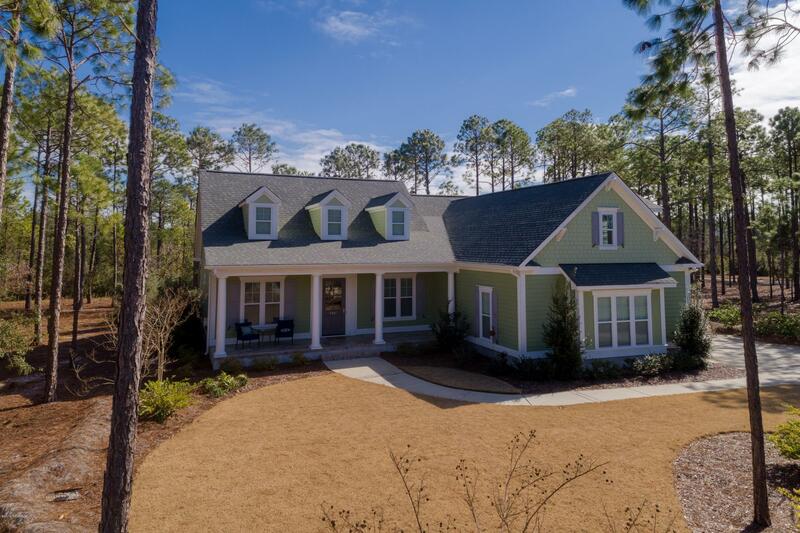 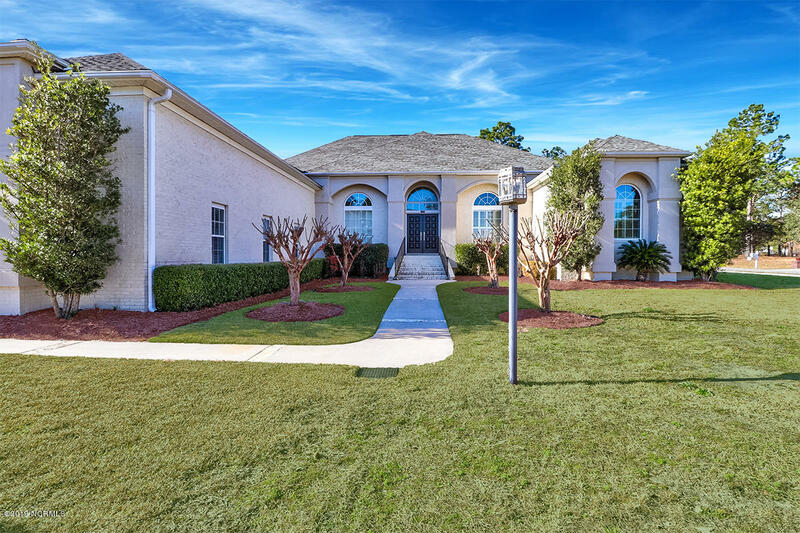 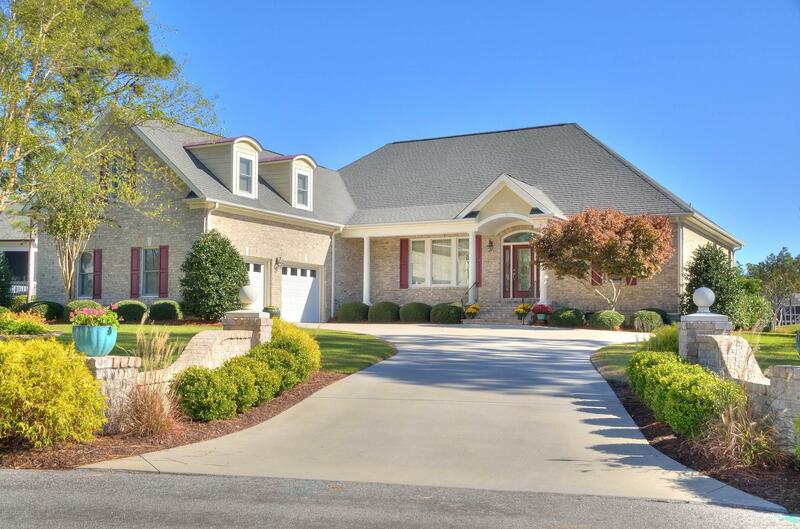 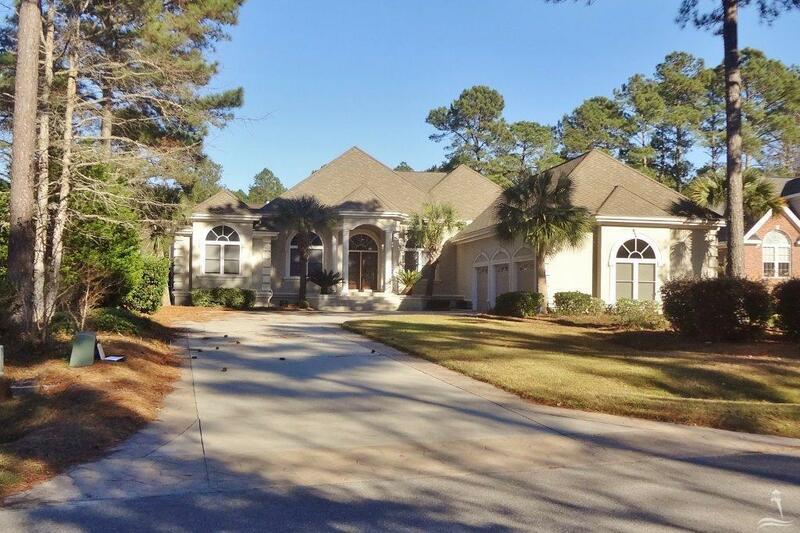 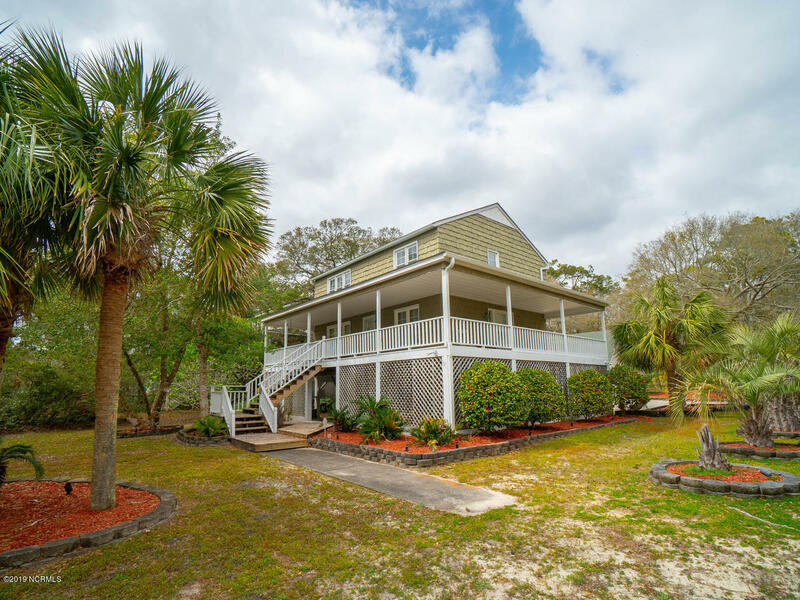 Find condos, cottages, and waterfront homes and properties in the Southport, Boiling Spring Lakes, and St James Plantation areas. 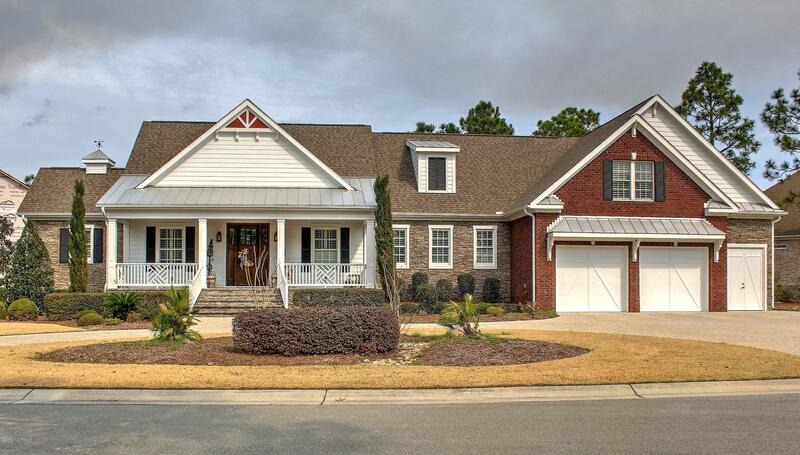 Click on the images below to see more pictures of the Southport NC area. 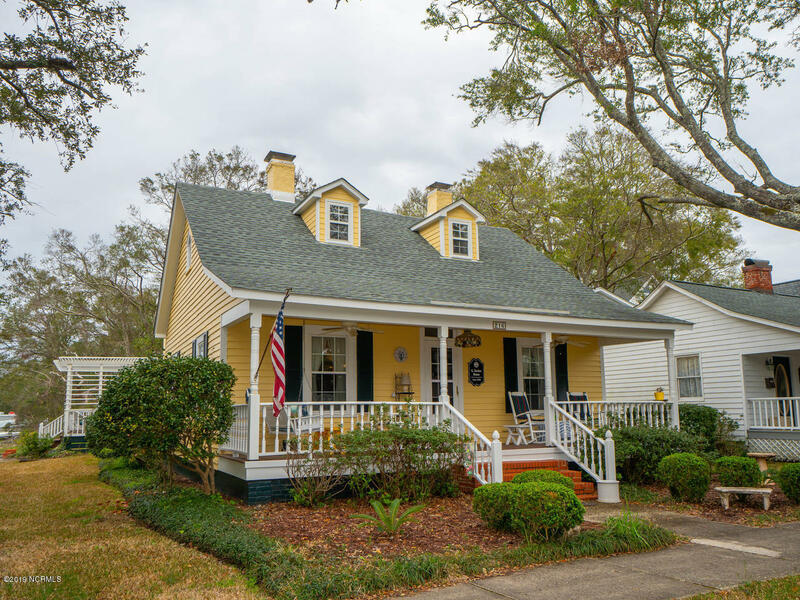 Visit the Maritime Museum, Fort Johnston, and Franklin Square Art Gallery, and enjoy the Waterfront Park on the Cape Fear River. 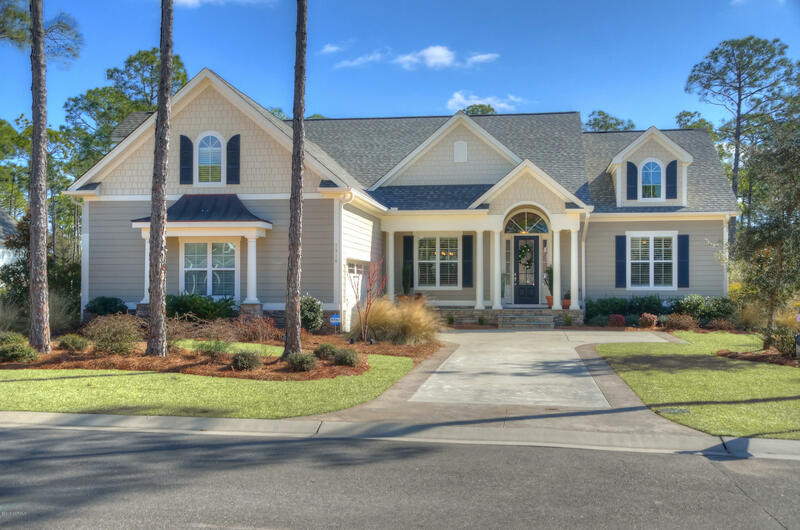 Shop the stores and businesses, and find restaurants, coffee shops, and local eateries. 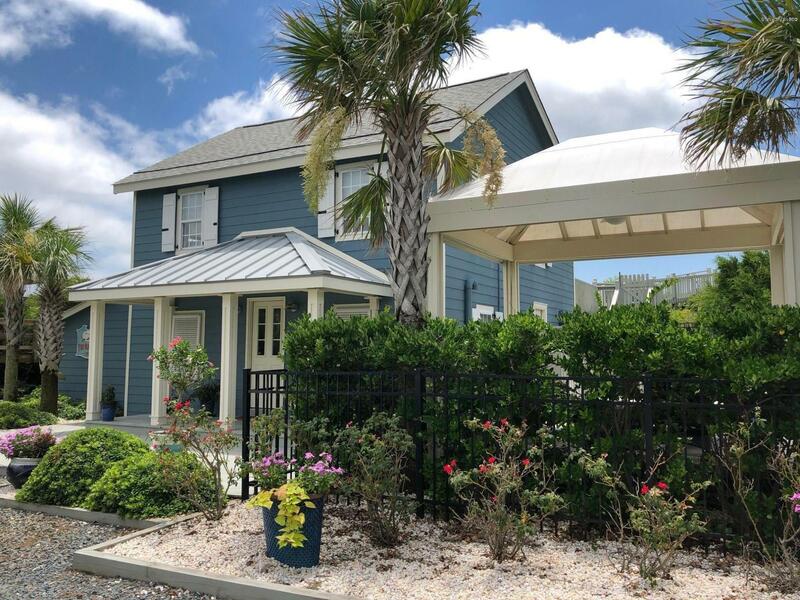 In addition to the museums and art galleries at Southport, find the Oak Island Lighthouse at Caswell Beach and the museum at Ocean Isle Beach, and enjoy the beaches, sailing, and fishing at Oak Island and the Brunswick County beach towns and communities. 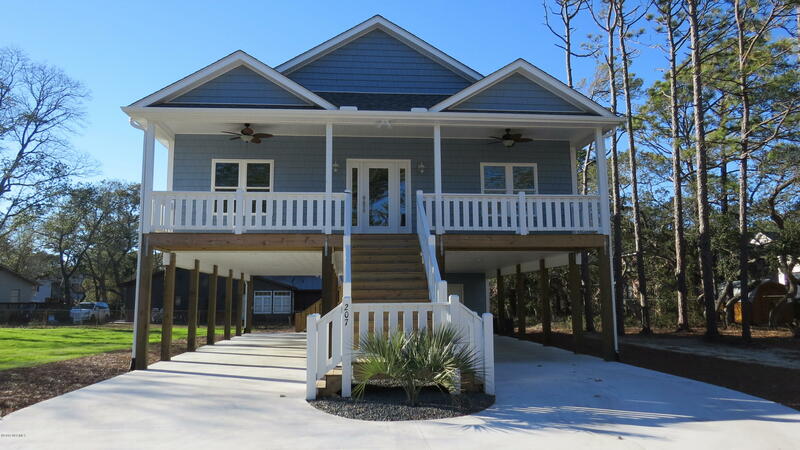 View Southport NC pictures and videos. 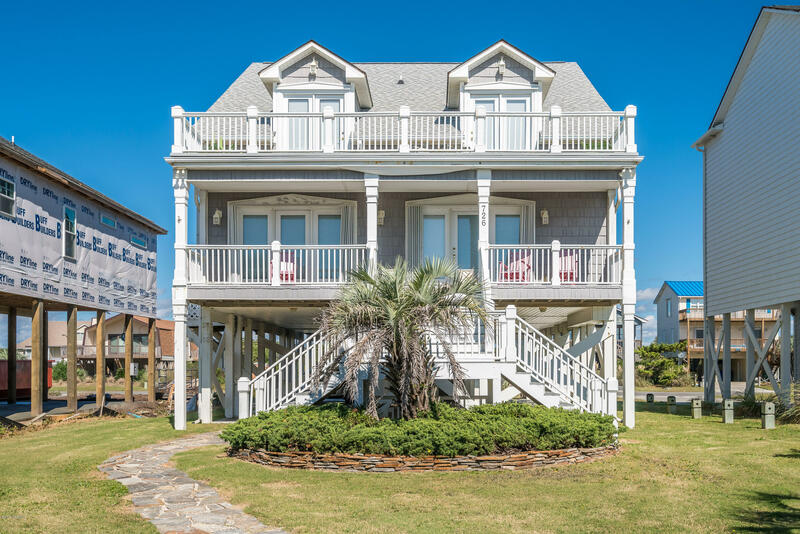 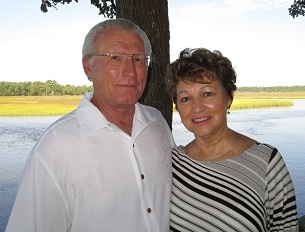 Contact The Krueger Team here for Southport NC real estate.